Time flies. In just a short span of 6 months, there have been some significant announcements and events. The US Federal Reserve increased interest rate for the 4th time since 2008, and for the second time this year, from 1% to 1.25%, with more expected raises to come this year and next. At home here in Singapore, SIBOR looks to be inching up as well. It’s also at the 1% mark too, having risen from a base of around 0.85% in end 2016. While borrowing costs generally seem to be on a rising trend, the Singapore government, on the other hand, eased some property cooling measures in March 2017, cutting the rates and taxable period for Seller’s Stamp Duty, and relaxing the TDSR rules for home owners who wish to monetize their properties. Even though opposing forces seem to be at work here, with housing supply in general looking to peak this year, there has been a considerable lift in market sentiments. 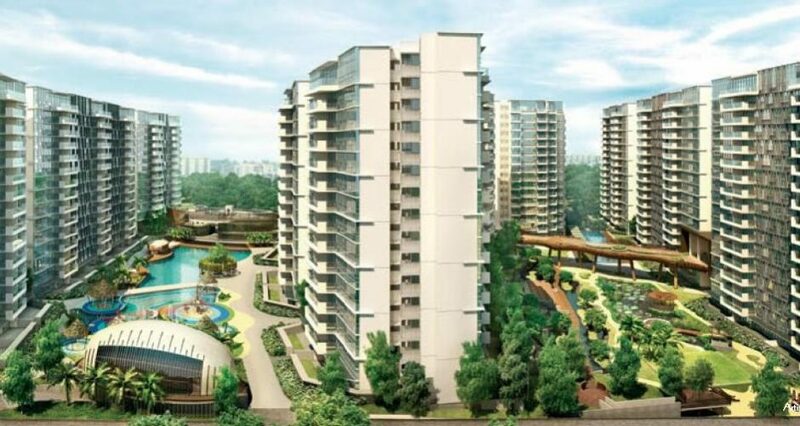 New home sales spiked in April and May, and the number of developers bidding at land auctions have almost doubled, amid growing demand among Malaysian and Chinese developers. Inherently, all these have brought an increasing attention and focus back into property financing. Banks and independent mortgage advisory firms alike are receiving a growing onslaught of financing and refinancing enquiries. We are ever more so helping both our new and existing clients make sense of borrowing trends and what financing terms and features are most aligned to every individual and their property aspirations. As pricing narrows and margins get tighter, home owners and property investors will need to discern what type of financing packages are most suitable to their views, risk profiles, preferences and medium to long term planning of their property investments. Pricing is important, yet it is far from the only thing that matters to our mortgages. What the various types of loan packages are, how the various reference rates behave and what their expected future movements could be, what additional features are embedded within our loans and how they can help or hurt us… Being able to answer these questions will allow all of us to make better decisions for ourselves and for our family. This update serves to clarify and help us make the most sense, and take the best advantages from financing providers as competition intensifies and they squeeze the margins out of everyone, including themselves, to fight for market share. The current packages available can be broadly grouped into 2 categories; Fixed and Floating rates. Within floating rates, the space where financiers wouldn’t have to hedge their risks for you and you manage your own risks yourselves, types of packages are further sub-divided into currently 2 other classes according to their reference rates: the SIBOR-linked and Fixed Deposit (FD) linked rates. Allow me to briefly explain what’s good and what’s not about each of them, and how they may be suitable for Ryan, but not so much for Shirley. Simple, and straightforward, but more expensive, at least headline wise. Fixed Rates are most ideal for those of us who prefer certainty, those of us especially who are firm believers of higher rates to come. Our more conservative folks will find refuge and peace of mind, to the tune or either 1.58% p.a., or 1.68% p.a. (for now) for the next 2-3 years, fixed. Our monthly installments will stay the same for the stipulated timeline, and we get our last laugh when interest rates really do continue to increase. However, there is always a premium to pay for safety and certainty, that amount is current around 0.30% p.a or $300 a year more for every $100,000 loan we have. The “cheapest” floating rate is at 1.28% now (I will get to this later). H1ence, if both Fixed and Floating rates do not move at all in the next 1-3 years, us folks who have a lower appetite for risk, will end up paying more interests for our loans. But will rates not move at all, if we do not fix them? It is also noteworthy to point out that the premium spread between Fixed and Floating rates has narrowed, at least temporarily, when we compare now versus the spread last year. For a lock in period of 2 years, you get the best Fixed rates at 1.4% p.a. while the best Floating rate was at exactly 1% p.a. for the 1st year of our loan. That makes the premium difference of 0.40% last year and compared to this year. This difference was even more so at almost 1% when the best 3 Years Fixed rate available was 1.99% p.a., compared to again 1.58% p.a. now. This technically means that it’s cheaper now to pay for security, and to buy assurance for our borrowing costs. Again, if we share the strong view that rates in general will rise, even if not for this year, but for the next and thereafter, 0.3% is a smaller price to pay today, compared to 0.4% to 1% a year ago. If Fixed rates are so attractive, then can we fix them for a longer, much longer period of more than 2-3 years? Unfortunately no. You could argue that the banks may share the same view of an unpredictable interest rate environment, at least to a certain extent with us, and thus can only afford to hedge their own risks for up to 3 years only, for some only 2 years, and for the rest, none at all. Hedges were available for up to 5 years in 2016. If we are wrong about the trajectory for interest rates, well at least the bright side is that we will most likely be able to refinance again at a low cost. It’s a good problem to have. Disbelievers, risk takers, or some of us who have enjoyed lowest borrowing costs for the longest time (since 2009), you must be familiar with SIBOR. I’m not going to waste your time to tell you what it is, as there are already a dozen articles written about it, but I will touch on how it has been in terms of its behavior and perhaps predict how it might be in the next few years to come, or how we can make use of packages that are referenced to this rate so we can hold our horses when it starts to really move, upwards of course. Between 2009 to 2015, the SIBOR rates had stayed put with the 1 month SIBOR at 0.35% and the 3 months SIBOR at 0.40%. Those of us who had our home loans pegged to these references rates would have enjoyed all in low borrowing costs of around 1% or less. In 2015, SIBOR started moving from a very low base and hit 1% even before the year was up. As you can tell from the chart, this was an obvious upward trend. There were also increasing concerns that the low interest rate environment was coming to an end. However, the SIBOR then took a breather from its upward climb in Mid-2016 and fell back to around 0.62%, when the US Feds were looking not to be delivering on their promise of 4 rate hikes in 2016, global economy seems a tad bit fragile at that time, especially in Asia and particularly in Singapore, and the USD/SGD exchange rates were subdued. Fast forward to today. Trump has been elected, Feds raised rates in December 16 and in March and June 17, the USD/SGD rate hitting a high of 1.45 before tapering off to around 1.41, and a resultant 1 month SIBOR at 0.81% and 3 month SIBOR at 0.99%. Now the million-dollar question: How soon are the SIBOR rates going to move again? And how fast? My 2 cents worth is as follows: The SIBOR rate is largely dependent not only on the US Fed rate but also the strength of our SGD vs the USD, and the accompanying economies and factors governing changes in these rates and components. Also, the highest point over the past 10 years for SIBOR was around 3.5% and the lowest 0.35%. Seems like there are a lot of upside risks moving forward and much lesser downside advantages. To be very fair to this class of packages that has helped so many of us save on our home loan interests for so long, the current all in borrowing rate for new packages is at around 1.40% p.a. This is still a very decent rate and lower than Fixed Rate packages. There are also additional creative features embedded within some SIBOR packages. These options can either provide us with the flexibility to bring down our principal loan amounts or move out of SIBOR without us having to pay high penalties or costs, or to reduce our overall effective loan interest rate if we have some cash to put aside in liquid interest offset accounts. For clarity purposes and to avoid confusion, I will be referencing this rate as FD-Linked rate instead of Fixed Deposit-Linked. There is really nothing much that’s fixed about FD-linked rates. 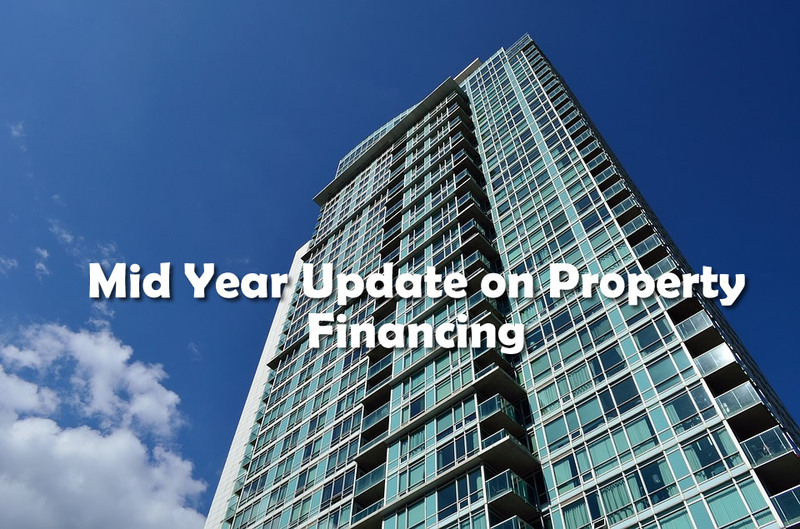 As SIBOR-linked packages started to fall out of favor in 2015, banks pioneered this new class of floating rate packages to continue to offer their clients (or potential customers) an alternative financing option to their property and home loans. The FD-linked packages quickly gained popularity and take-up momentum, as there is a generally perception that Fixed Deposit rates are low and will not move as much as compared to the SIBOR rates. Is it? Let’s look at some facts and figures. (Reference: FHR9, FHR 18, FHR, and 3 months SIBOR. DBS pioneered the FD linked packages in 2015. The 1st FD-linked reference rate used was FHR, or the average of 12 and 24 months fixed deposit rates for deposits between $1,000 to $10,000. In 2015, the rate was first launched at 0.4%. Today, clients under the FHR package are subjected to the rate at 0.675% plus the typical margins added to their home loan packages. The FHR was later replaced by the FHR18, which is the 18 months deposit rate of the bank. The rate was introduced at 0.6% has not changed since. This year, in April 2017, the FHR18 was also replaced like its predecessor with FHR9. 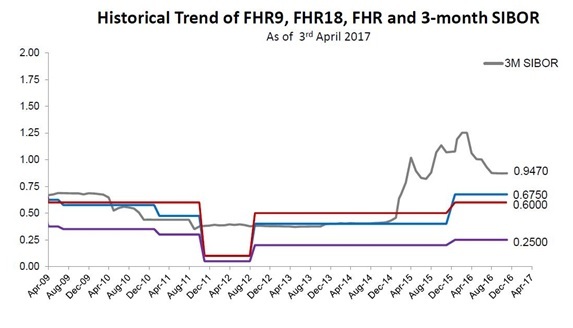 Yes genius, you guessed it right, FHR9 is the 9 months FD rate of the bank. It’s currently at 0.25%. How come the reference rates are being replaced year on year? 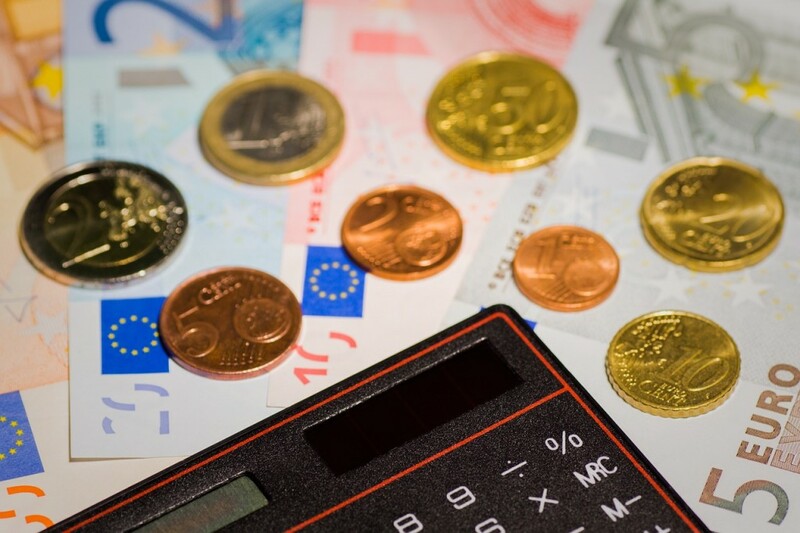 Is it for effective cost and revenue management? Is it to prevent a potential major exodus on loan books if the reference rate or rates were to increase? What about the other banks? Most others use their 36-month FD rate as the reference rate for their FD-linked packages. 1 other uses the 48-month FD rate. To be fair, most of their FD rates have not changed since 2011, so you can argue that it will continue to remain stable or there will be movements soon. But changes to these reference rates are also on their tables, or so I have heard. 1. FD rates are not fixed rates and therefore these rates will move, some point in time. 2. The movements are at the discretion of the parent banks, and it’s up to them to decide when to move, how much, and why the rates should increase (more likely so then decrease for now and next 2-3 years). 3. You need to be at peace with the movements, especially when you are held hostage under the lock-in periods of your loan package, as there will usually be penalties involved should you choose to maneuver your property loan when your borrowing costs under these packages becomes higher. You will need to wait it out. Having said the above, just like the SIBOR linked packages, there are also potentially helpful features in some of these FD linked packages. Some of these features can potentially limit the rate increase beyond a certain level temporarily, while others allow partial repayments on our loan amount without penalties during lock in periods, so we could bring down our borrowing costs. Finally, there are free conversions to other packages that our existing banks are able to offer to us too, at that time, but only God knows if those options are competitive or attractive. If you are going to lose sleep over your home loan rates and interest costs, perhaps fixed rates are more suitable for you. As competition for the market share of home loans intensifies, some banks may be compelled to dish out better pricings, discounts, subsidies, vouchers and other freebies to attract new customers month on month. These are all good, if the offers are genuine. Just really make sure that your lunch is free, because often, someone (else) must foot the bill. Hopefully, that person is not you. Otherwise, it will be very silly to pay someone to pay you/buy you lunch. That’s not free at all. I prefer the good old pricing. A dollar is a dollar. If it’s not, it’s not. To offer better pricing, some banks are offering clients to apply their loans directly online. 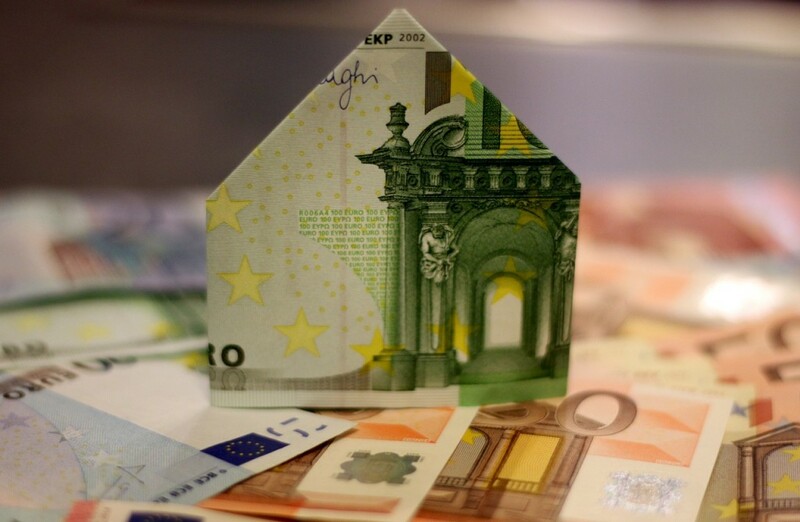 By skipping their own mortgage specialists or mortgage advisors who would instead be advising and assisting you with your financing and refinancing queries and applications, the banks will transfer some of these so-called cost savings back to their customers in the form of lower pricings, or some additional package features available only through online direct application. We need to make sure again that the offerings through direct applications are genuine, straightforward and transparent. If they are offered in the form of lower pricing, then it will be easy to discern. Otherwise, we should be cautious with gimmicks. In addition, some mortgage bankers, specialists and advisors, deserve to be paid a nominal fee for advice, services, and value that they can offer to their customers. Even though information is widely and easily assessible in today’s internet and social media age, some of these professionals and experts can still offer different and deeper dimensions into your financing considerations that will not only help customers save on loan interests for years to come, but to continue to save throughout the life time of their loans through regular loan portfolio reviews. Other examples include additional savings from proper loan structuring, (Decoupling, 99/1 TIC, Stamp Duties, etc) and even making more money from effective leveraging or debt consolidation. Most of these professionals do not require for clients to pay them a fee directly. The banks have already set aside a nominal budget to foot the bill for you. Hence, do not short change yourself of the good advice and value that these advisors could offer to you. Again, there is no one size fits all approach. Even if there is, I wonder if the world would be a better place. If it’s all just about pricing to you, look online and you should be able to find your “answers”. If you are serious about a holistic approach for your home ownership or property investments, you should find someone you could trust for the best and unbiased financing advice and assistance. Alvin has enjoyed extensive success with more than 11 years of experience and track record in Retail and Private Banking. His core expertise encompasses a full spectrum of wealth management services including Investment Advisory, Portfolio Management and Financing, Margin Trading, Legacy Planning, and Property Loans. How much is it to construct a home in various cities in the world? Why the hype around properties with en-bloc potential?